It's not just about the backlinks you know!?! So, without quality Social signals....you're SEO is going to be struggling needlessly! As an essential part of your SEO plan, you'll be getting over 1500+ social signals built to the back end of your website; essentially making your existing and future backlinks way, way more powerful! Note- these are social signals created by REAL PEOPLE. Not bots. Now, as you probably know, Google rank websites based on many factors, and it's been proven time and time again (just take a look at any 2017 case study, including mine), that social signals are absolutely essential if you want to hit page 1. In fact, for a long time this was the exact thing I was missing from my own side-projects and why some of affiliate sites took so long to rank. Woops! So, this service is designed to fill that gap in your own backlink profile, to help build you solid and stable rankings and force your main backlinks to just work way harder for you. Typically, a new website should have a quality press release distributed first (this builds credibility) and social signals second. If you think about it from a human perspective, natural signals usually come from people finding your site via press releases or Google search etc. 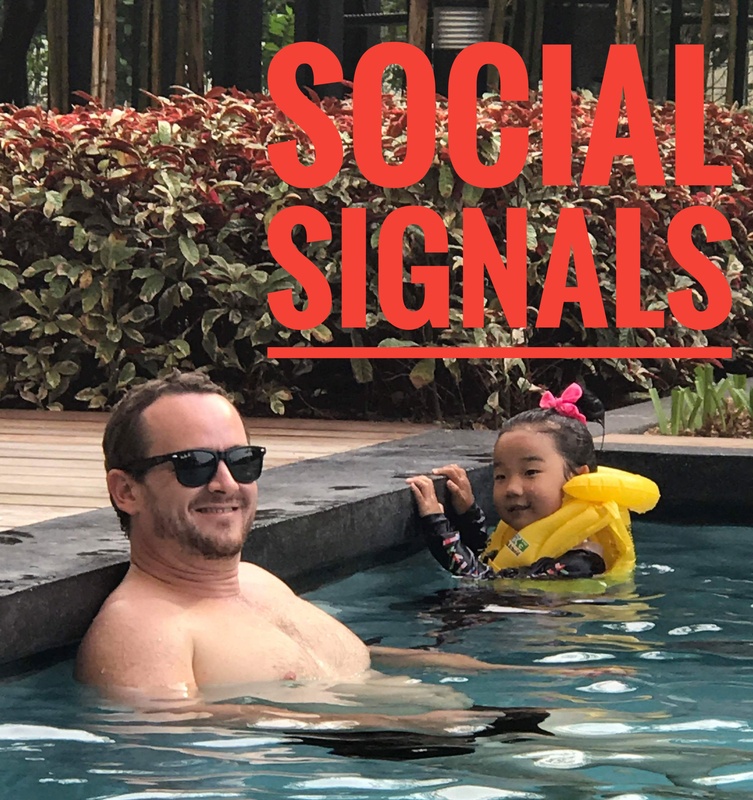 Essentially, social signals are that foundation which gives your site more credibility- and without them, Google aren't going to give you a first page position without a fight- just because it just looks completely artificial. Simply provide me with your target URL in the order form, and over 7-10 days I will drip feed 1500+ quality (high stick rate) social signals to the URL of your choice. *You WILL NOT receive URLs of shares. You are going to be asked to give me a link to a site, video, or other property that will then be shared , liked, retweeted etc... this is NOT to give you likes etc... on your existing profiles.You will be provided with a screenshot with the totals from each networks and a link to a social signals checker so that you can verify that the job was done. You WILL NOT get URLs of the posts so don't even ask. *Twitter Signals no longer show up in signal checking tools due to an API update by Twitter (https://blog.twitter.com/2015/hard...ainable-platform) so I will not be able to provide proof of those other than confirming the total I did. You acknowledge that you understand this when you purchase this service and that you will not be given a refund for this or any reason. Go ahead and hit that order button below or at the top left and let's get you started. You'll be glad you did. Have a good one and I look forward to serving you. p.s Current introductory price open for the first 20 customers only. 1500+ Social Signals from Social Networks is ranked 5 out of 5. Based on 3 user reviews.